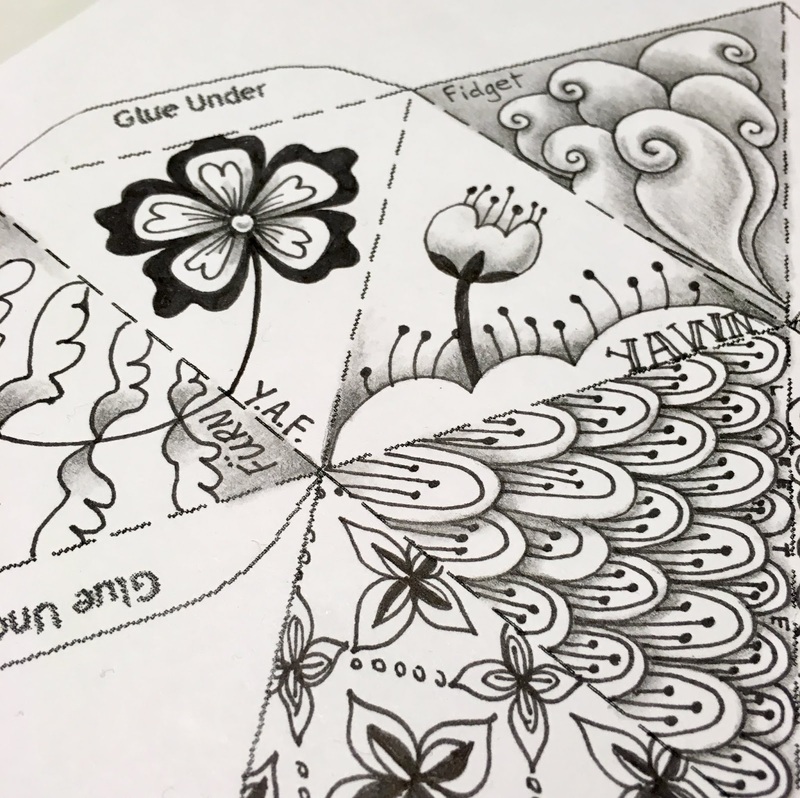 We've had a few of the CZT (Certified Zentangle® Teacher) gatherings at The BeeHive and they keep getting bigger and better! Everyone works on their own projects (or just chats and relaxes), but Bette Abdu brought a project to share. Once it is cut out, the shape folds into a 20-sided, jumbo-sized, tangled die! I started filling my shape in with organic tangles that I might use for the wall mural around the trees on the studio's walls. I didn't finish during the meet-up, I work slowly and talk too much! I am really enjoying easing back into the Zentangle world! Meeting new friends too. If you are a CZT in the New England area - or a visiting CZT - let me know and I'll give you more details about the next gatherings (there's one this Saturday, and two in July) - we'd love to see you! If you'd like to see more pics of The BeeHive, take a look at the BeeHive's website. 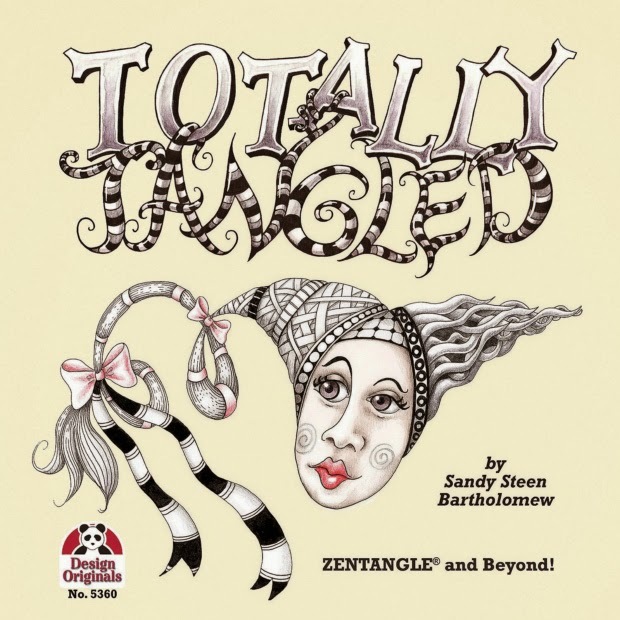 It’s so good to see you and your fun tangles back in our Zentangle world!!! 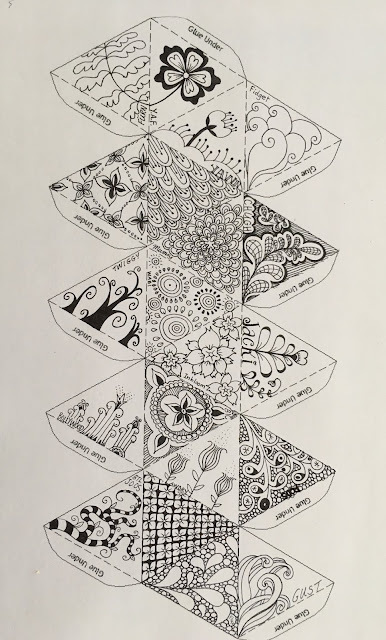 If anyone wants to make one of these Icosahedron you can find the template here: https://www.mathsisfun.com/geometry/icosahedron-model.html This site has lots of fun templates and is a wonderful teaching resource. This is just stunning! 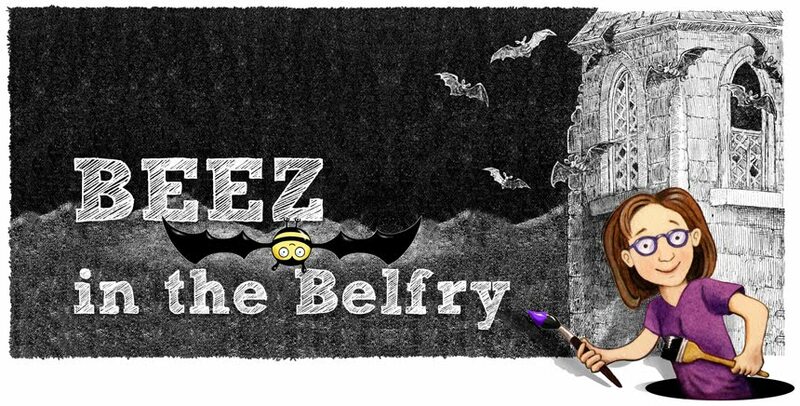 Thanks for the link Bette to the shape template!! !